The Journey Down the Gradient Begins with a Learning Rate. It all started February 2018, when I quit my job as I want to develop my skills in the area of software development. I discussed this one of my course mate who have made a mark in this sphere in the person of Alienyi Daniel, CEO and Lead software developer, TestDriller. 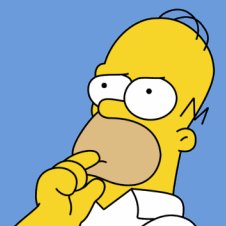 Being hungry and thirsty for personal development, I was fortunate to have learnt about Coven Labs’ Data Science and Artificial Intelligence Boot camp with python…Hmm I found that somewhat interesting being that I have prior experience programming in Python at the beginners level. I was like “finally I have found something to do with Python programming language”. The Bootcamp was held outside Lagos, Akure for that matter, I didn’t mind the distant, i said unto my self “If I really need the development I crave for I have to travel”…Fast forward to Akure at Curators University, Coven Lab, Data Science and AI Bootcamp (Beginners’ Class). 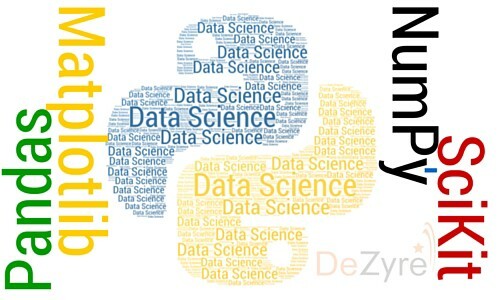 I learnt the rudiment of Data and how to explore and crush data in order to interpret and draw insight from it, it was a whole lot of interesting experience with Mr Innocent CTO Ubenwa (One of the trainers) where I got to know about exciting Python libraries which are basic data science tools such as Numpy for numerical computation, Pandas for data wrangling and exploration, Matplotlib for data visualization and sci-kit learn, a machine learning library. The beginners’ class was wound up with a team project where we trained a linear regression model to predict credit score for potential bank client seeking loan in order to determine their credit worthiness. Though the beginners’ class was a paid class, thanks to Mr. Olusola Amusan who gave all participant the privilege of attending the intermediate class (cohort II) free of all cost…Fast forward to March still at Akure after spending two(2) weeks back home in Lagos, It was time for the intermediate class, this was when I got to understand the practical meaning of descriptive statistical term like mean which the average value representative of the numeric data sets, standard deviation which the root of variance which in turn give information about how data points are dispersed around the mean value that summarizes numeric data. Like the beginner’s class, we were divided into teams where I happened to be the team lead and represented my team in presenting the project on the demo day. My team built a predictive model that predict the price action of EUR/USD currency pair using high, low, open and close price of the historic data of the pair. What a awesome team I worked with. It’s the end of another one week intermediate Boot camp, I have go home, so what next? Do you guys still remember Alienyi Daniel, CEO and Lead software developer of TestDriller?. He called that he finally decided to start the internship program, that I had long for. The internship was on Data Science and Machine Learning. Daniel put up a good curriculum on the basic understanding of data science and Machine Learning. We kick started the training with the introduction to python programming language to coding linear regression algorithm from scratch. 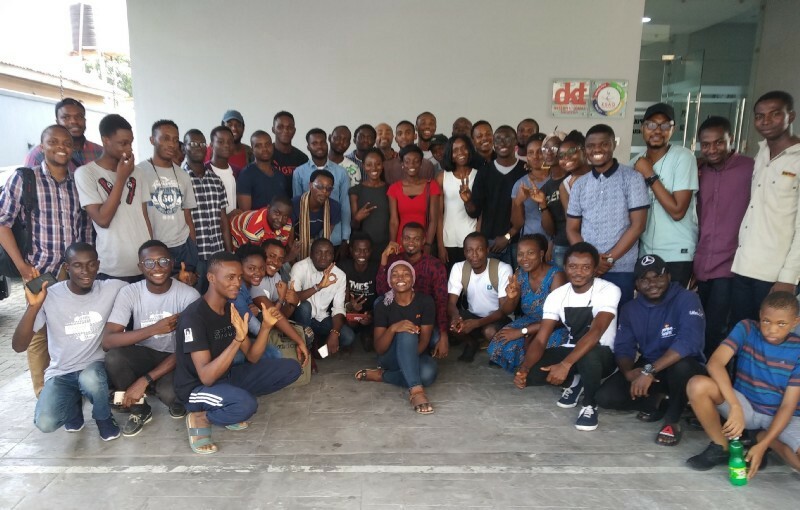 Another community that made a mark in this journey is the AI Saturday Lagos Community organized by Teju Afonja along side couple of wonderful guys the likes of Femi Azeez, George, Lawrence, Iconic Tola, Oreva and so on. This community of AI learners has done a whole lot of good for us by coding both supervised and unsupervised machine learning algorithm from scratch spanning over a period of 15 weeks, Ibrahim Gana has the gist of the events. In conclusion, the journey has been rewarding so far with the kind of superpower I have in possession and the network of quality friends in AI, they even push me to write my very first Medium post and I’m promising myself to make it a habit of writing about what ever I learnt on Medium. Thanks to those who made this journey of mine rewarding.